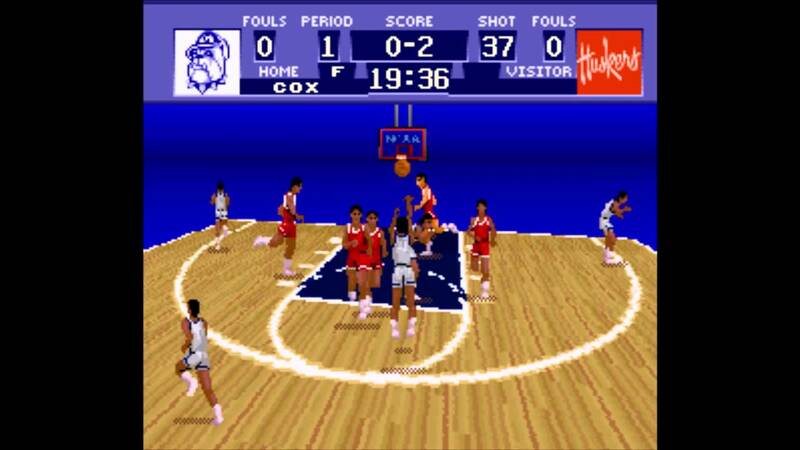 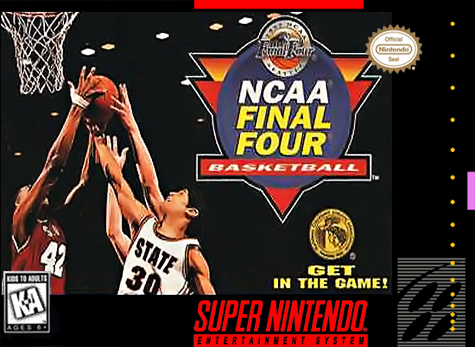 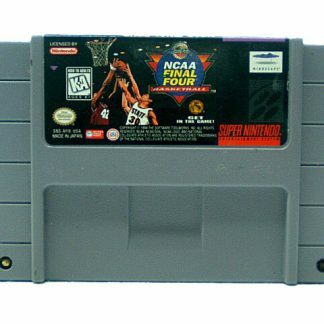 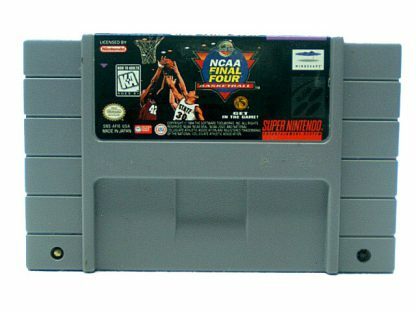 NCAA Final Four Basketball was released for the SNES in 1995. 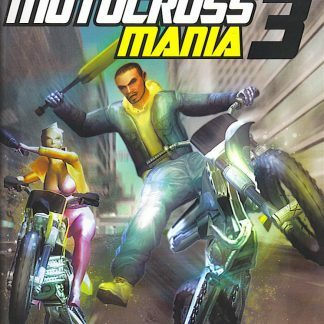 It was developed by Bitmasters and published by Mindscape. The game is a basketball simulation and will have the NCAA license and will include the top 64 teams in Division 1-A. Some teams included are Maryland, Boston College, Florida State, and North Carolina. 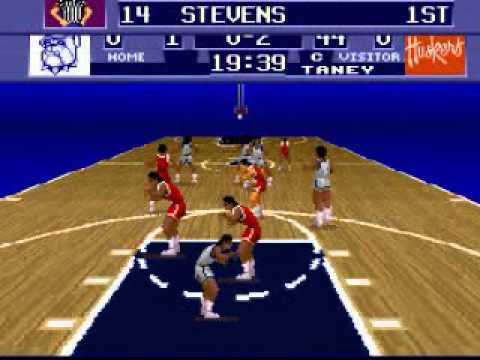 There will be three modes the player can select from. 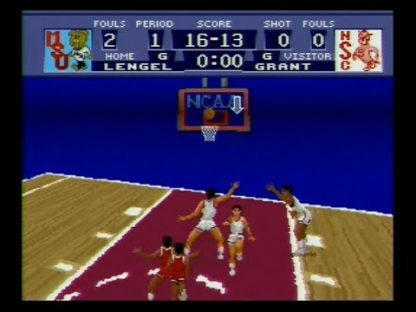 Practice mode will have two different variations, with one showing the player basic gameplay and the other for free throws. 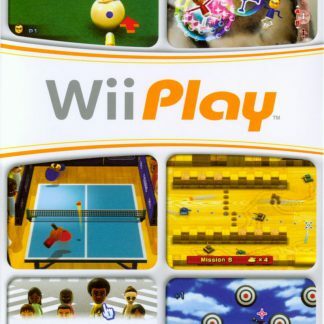 The other two modes are Tournament and Exhibition. 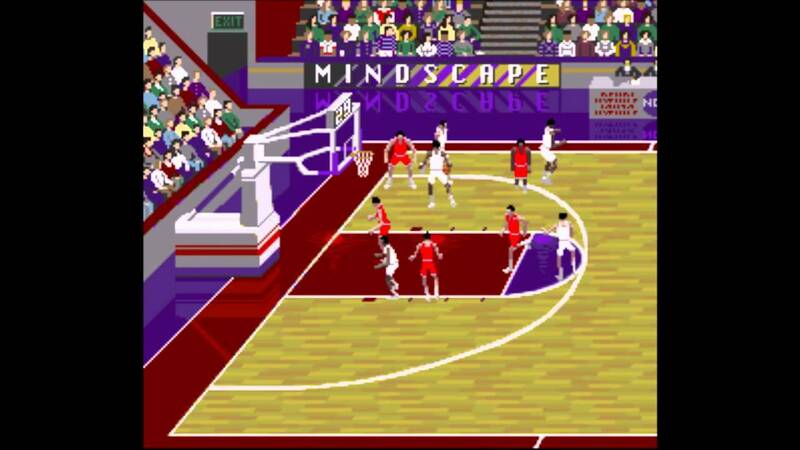 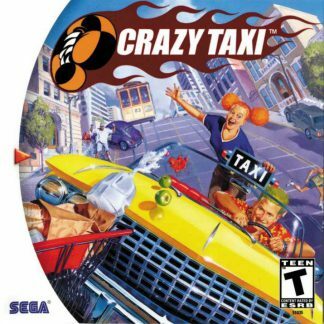 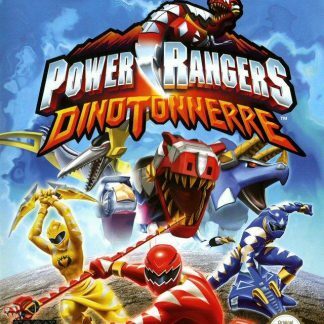 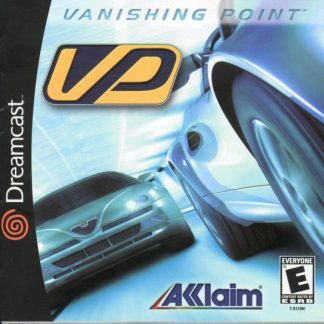 The player is able to change options to their liking which includes changing the game length. 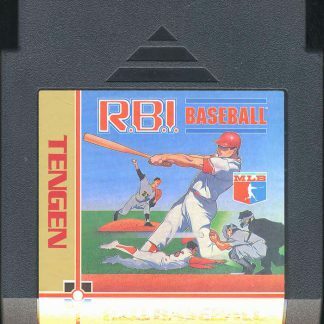 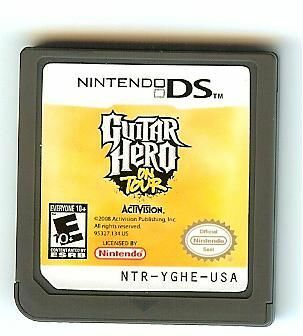 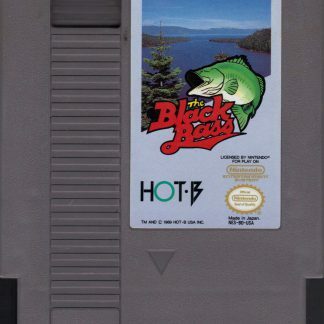 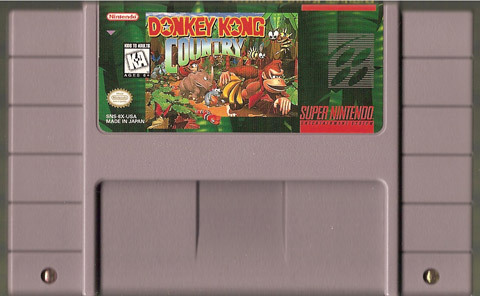 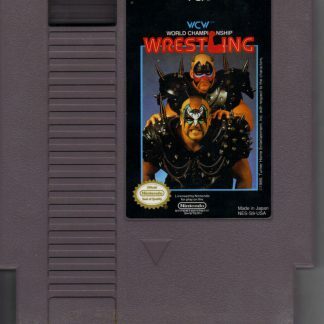 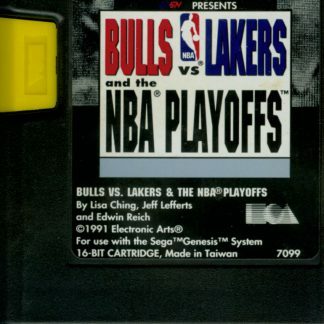 There is a battery in the cartridge to allow the player to save their game, rosters, and stats.